Explore our range of quality products from leading brands such as Meanwell, Jupiter, Vanguard and Smart King. Providing power supply solutions to Australian companies from a multitude of industries for over 30 years. 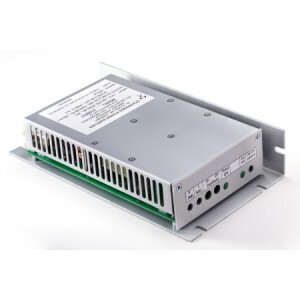 Statronics Power Supplies (Statronics or S-Power) has established itself as a reputable and reliable company since it was founded in 1983. With over 30 years’ experience in the industry, we are a pioneering power supply design, assembly and testing operation in Australia. Our dedication to offering standard or custom products to our customers has enabled us to provide an exceptional service in a variety of industries including medical, defence, IT, solar, aerospace, telecommunications, rail and manufacturing. Exporting over 45% of our production, our expertise in power supplies is recognised locally and overseas. All products manufactured by Statronics come with a 5 year warranty, covering design, materials and workmanship. With a focus on developing products of the highest calibre, our solutions are tailored to suit the needs of our customers, which is inherent in our company philosophy. 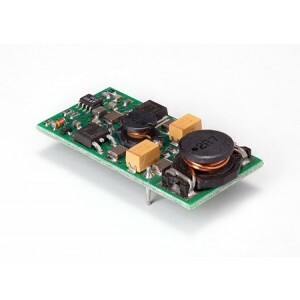 Boasting over 30 years’ experience in design, assembling and supply of power supplies, we are Australia’s trusted company to meet all your power supply requirements. 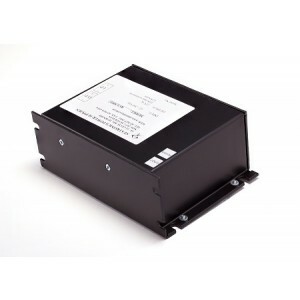 Designed with a very high reliability to protect your equipment, Statronics has built a reputation for providing high quality products for a range of applications. Besides providing a range of our own products, Statronics is also a distributor of other well-known brands of power supply products such as Meanwell, Jupiter, Vanguard, Smart King and AdelSystem. Since 1994, Statronics has been ISO9001 accredited, thus giving all of our local and international customers the additional assurance of our ability to deliver trustworthy products on time. Improve your business with S-Power’s wide selection of products by contacting us on 1300 307 608 or sales@statronics.com.au.